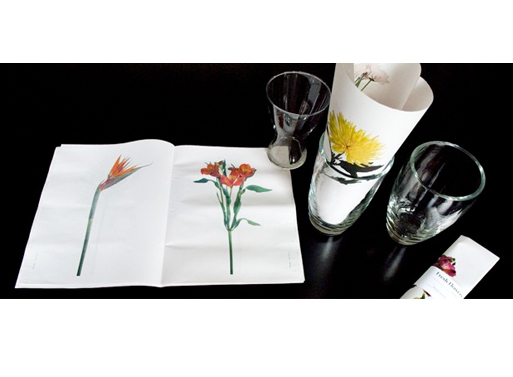 Give the gift of flowers, freshly printed flowers, that is. 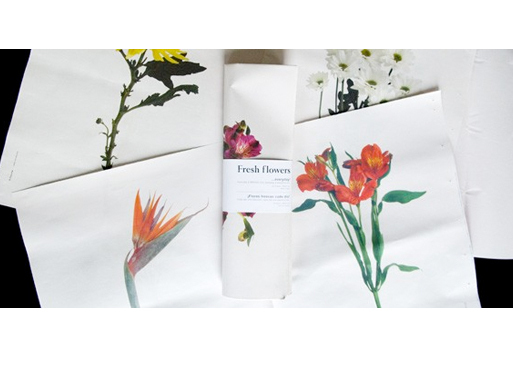 Designed by Sandra Bautista, Fresh Flowers is a 32 page newspaper with flowers replacing headlines. It would be a good gift for someone who has an appreciation for art and design, and definitely less tacky than plastic flowers. I personally would forgo the vase and dedicate a place on the wall for these and rotate in a new print every few weeks.